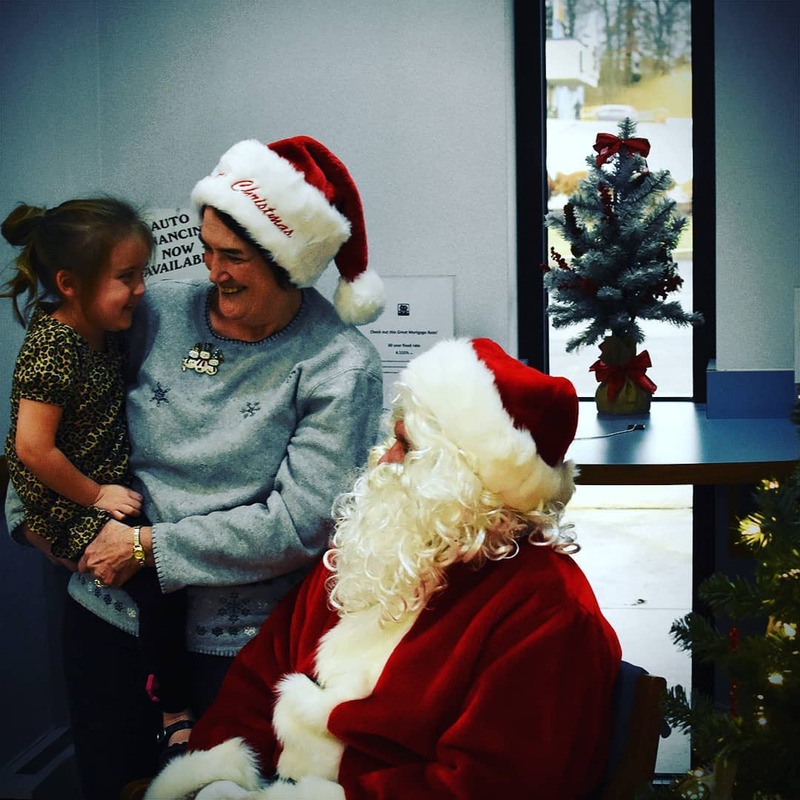 Once again this year, Santa is taking time out from his busy holiday schedule to stop by our Richland branch for a visit! We invite you to join us for this free event on Friday, Dec. 21 from 3:00-5:00 pm. Ho ho ho!